The European Social Fund is the European Union's main financial instrument for supporting employment in the member states of the European Union as well as promoting economic and social cohesion. ESF spending amounts to around 10% of the EU's total budget. 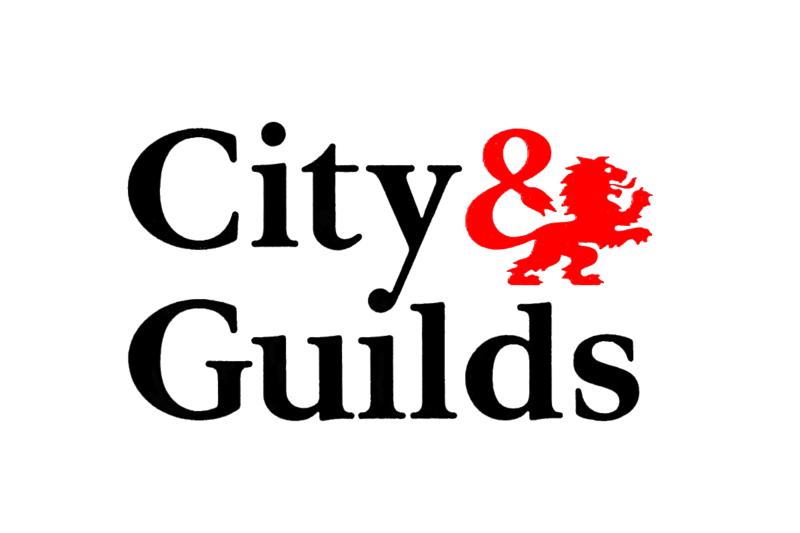 At City & Guilds, we create relevant qualifications that help people gain the skills that employers value. 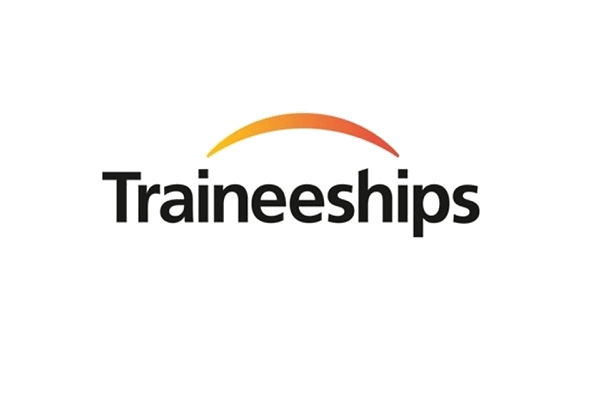 Our qualifications and flexible learning options enable people to unlock their potential and progress in their careers. 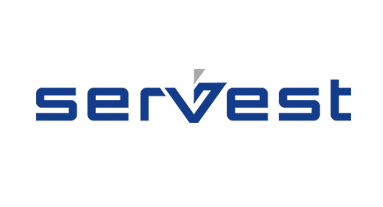 Servest provides a comprehensive range of facilities management services, from building services to cleaning and catering to security, plus more. Whether you are looking for a single service, bundled offering or an integrated solution, Servest is the one solution for all your facilities needs. Servest’s team of experts will deliver and manage a service that exceeds your expectations, no matter what sector you work within.